Moms these days have plenty of interest in braces. Whether its straightening their kids’ teeth or improving their own smile, they need an orthodontist that they can trust. Many people confuse orthodontists with dentists. Orthodontists are more experienced and knowledgeable than most dentists. They are specialists in the dental field who handle long term teeth and mouth care. The end result of braces or other teeth straightening alternatives will be a beautiful smile that will make you proud. Straightening smiles and correcting crooked teeth are the most common orthodontic procedures. Using braces is the most common method for doing this, but many people are unaware of Invisalign, a popular alternative to traditional braces. Invisalign has many advantages, including being able to eat whatever you want, being easy to remove, requiring fewer visits to the orthodontist office, and practically invisible. 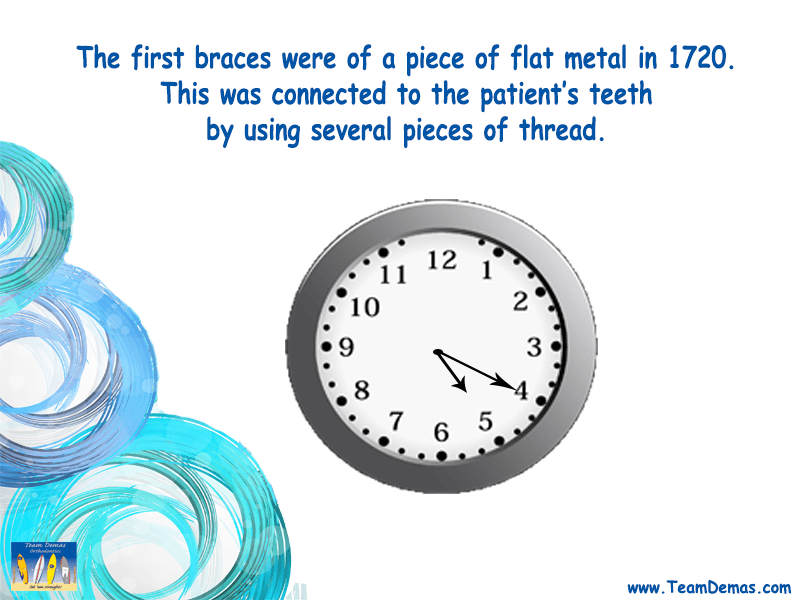 There are some fun orthodontic facts that you should know. Are you aware that NASA developed wires for braces that are heat activated? Imagine having something designed by the space agency inside your mouth! Perhaps you are wondering, “Can I find an orthodontist near me that will provide me with premium quality services?” If you are a resident of Southington, Connnecticut you should set up an appointment with Team Demas Orthodontics. No one is a better choice for dental braces in Southington. Team Demas Orthodontics understands that some people dread dental visits. That’s why they work hard to make your visit to get orthodontic treatment in Southington as pleasant as possible. This firm also provides services for Invisalign in Southington. Contact us today to set up an appointment for any of orthodontic procedures. Live representatives are standing by to assist you! A smile is a universal welcome!